Easter is just around the corner. This annual celebration traditionally welcomes the trifecta of friends, family and food. 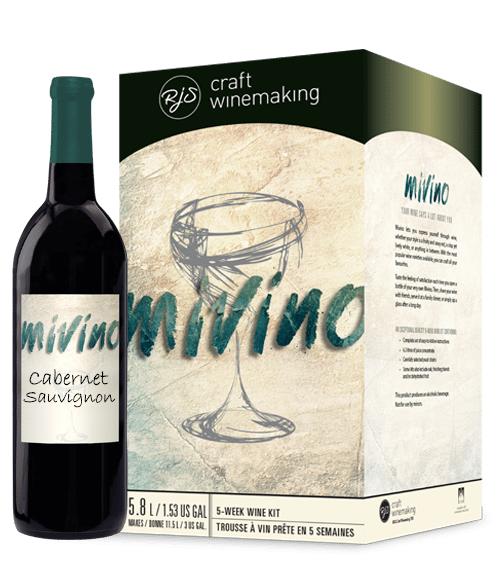 Looking for exciting ways to showcase your craft wine with friends and family is at the heart of every home vintner. Change things up on your Easter table this year by adding a DIY wine tasting note card for your guests! The perfect time to craft your Easter varietal is 6 to 8 weeks before your event. Working with one of our craft wine retailers is a wonderful way to ensure you have a ready batch of your favourite wine to serve at your lunch, brunch or dinner. If you are feeling a little unsure of how to pair wine with your meal, one of our retailers will be sure to help. We also suggest following the simple trick to color code your table. As a general guide, lighter foods will often pair better with lighter wines. We love the elegant pairing of our Sauvignon Blanc with notes of fresh citrus fruits and bright acidity that will bring out the classic rich tastes of your eggs benedict, roasted ham and cold seafood platters. How to incorporate your DIY tasting card with your meal? We suggest, elegantly displaying one at each table setting to highlight your chosen varietal. What a unique way to turn attention towards the wine and food pairings of your traditional holiday celebration. Use descriptions of appearance, aroma, body, taste and finish to highlight the wonderful partnerships of food and wine presented on your Easter Brunch. This will surely add a touch of class to your meal that will have your family and friends talking about for days!